In the 1990s, Latin America's boom was driven mostly by a seemingly insatiable global demand-mostly from China-for the region's commodities. Now, the region bears the brunt of a commodity price plunge, as China is moving away from a model of high growth driven by investment and exports to one of slower growth based on consumption and services. Economies of Brazil and Venezuela have both suffered a "double-dip": first in 2009, and then in 2014 (Venezuela) and 2015 (Brazil) respectively. Meanwhile, Argentina's inflation runs to the tune of upper 20s while Venezuela' inflation is projected to hit a jaw-dropping 634% in 2016, according to forecasts by IHS. However, all is not lost for this region. Economic growth in Colombia, Mexico and Peru is staging a comeback. Growth in Chile is modest but steady. Even Argentina's economy is recovering after a projected recession this year. 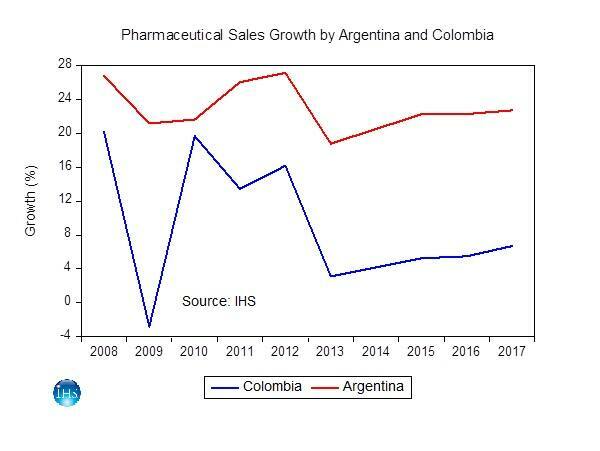 Argentina's growth in the value of pharmaceutical sales is expected to hit 25% this year and 26% next, although again it is driven largely by a double-digit inflation. 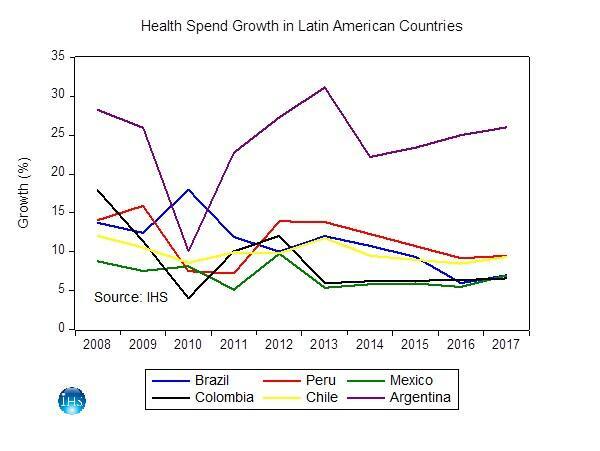 Perhaps under pressure to curb inflation, the government is currently negotiating with the pharmaceutical industry to keep a price freeze on certain medicines within the next six months, according to business newspaper Ámbito Financiero. More significantly, that Colombia is on a steady growth trend is more meaningful to me, with growth projected to reach 5.5% this year and 6.7% next. However, recent moves by the Colombian government appear to be sending mixed messages. On the one hand, the government has approved a considerable increase in the price of medicines under direct control; on the other hand, the government has authorised the pricing commission to reduce Glivec's (by Novartis) price by 40- 50%. Looking ahead, I see risks lurking going forward. Colombia faces risks related to a further decline in oil and commodity prices. Argentina faces a daunting task of reducing the inflation rate without worsening the recession. Argentina's medium-term outlook has improved; however, muddling through the short-term adverse external environment will challenge the domestic policymaking and planning. I also see opportunities. 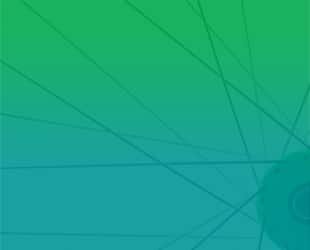 While Brazil's medium-term outlook is grim, long-term prospects for the economy remain relatively positive. Meanwhile, the continuing support of market-oriented policies and their beneficial effects on foreign investment underpin a positive long-term outlook for Peru. As for Chile, most of the determinants of long-term growth remain healthy. The fixed investment-to-GDP ratio averaged 23% in 2011-14. In addition, the wide participation of the private sector and rising levels of investment in machinery and equipment has led to improvements in capital-use efficiency. I can envision possibilities in the long haul for the region as a whole. 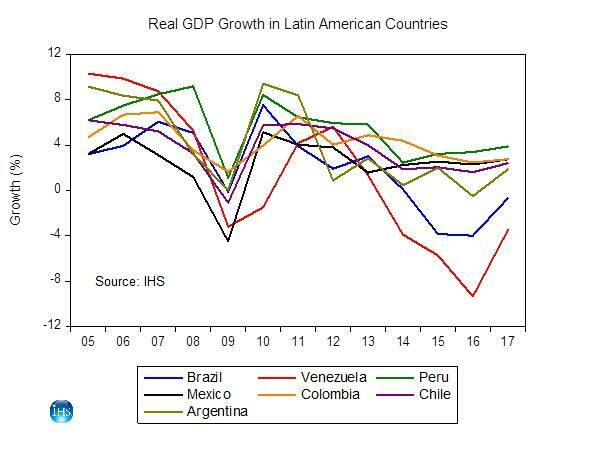 Labor is relatively abundant in most Latin American countries, so the long-term key driver of growth is investment-the accumulation of physical capital. In addition, it has a strong potential healthcare demand. However, I also realize but it will not be easy to turn the possibilities into sustainable growth. First, the region needs to boost the level of competitiveness and to produce goods with more value-added to move up the value chain. Second, it should be proactive in building a more diversified and sustainable economic base. Third, it needs to change its high propensity to use foreign money to fuel growth and maintain macroeconomic stability. Last but not least, it needs to fix the problem of extreme poverty and income inequality. The last cycle of commodities boom did not sufficiently lift the level of poverty or reduce the high income inequality. As long as poverty and high inequality persist, so will political instability, which in turn will sow the seeds of social and economic upheavals.